Our firm uses experience, good communication, and availability to help families get through life changing events. The Betz Law Firm was founded by its principal partner, David Betz as the natural progression of his years of experience in family law matters and his desire to offer clients superior legal representation in a boutique law firm setting where a close knit team of professionals comprised lawyers, paralegals, investigators and legal secretaries could apply their combined experience and expertise in delivering uncompromising legal advice and service to clients. A family law attorney should be someone you can trust to help you through some of the most difficult times in your life, as well as one of the people you want next to you to celebrate triumphs. Like your family physician who handles your families’ health concerns, a family law attorney can assist, guide, and offer advice whenever life throws a curve ball your way. Our firm’s goal is to assist families in need to navigate their way through those important, life changing events. Whether it be a divorce, relocation issues, or questions of paternity, our team of compassionate lawyers will be at your side, offering our guidance and support. The attorneys at The Betz Law Firm have effectively represented hundreds of clients in their divorce, whether it be in St. Louis City, St. Louis County, Jefferson County, St. Charles County, or even counties farther afield. Our knowledge of the law and the judges helps us achieve the results our clients are looking for. An uncontested divorce is not as simple as it sounds. With all of the same criteria required as in a typical divorce, the assistance of our law firm benefit you by ensuring that all issues are resolved fairly. Single parents of minor children deserve financial support from the non-custodial parent. We are here to help make sure you and your children are receiving your fair share of financial assistance. 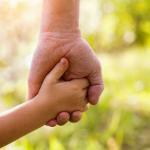 Custody is generally the number one concern among couples who are going through a divorce. Our firm will help draw up terms that are in the best interests of the child. 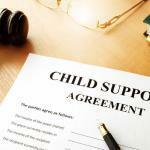 Sadly, not all parents are compliant with the terms set out in child support and custody agreements. 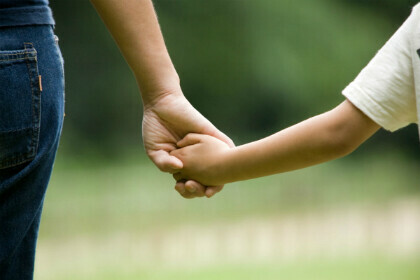 In these cases we can assist you in filing the paperwork that will compel these parents to follow the court orders. 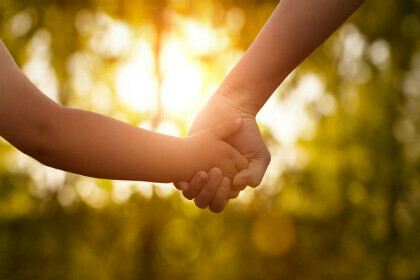 When financial support will end is a huge concern for single parents. We can help sort out emancipation issues and even help a minor who would like to become emancipated from his or her parents. 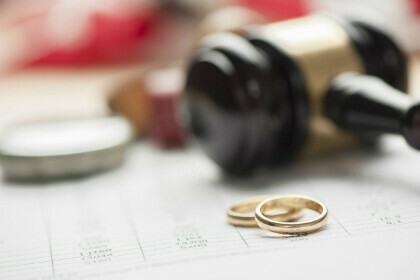 In some instances, a couple may not be ready to terminate the marriage completely. A legal separation is a good first step to help determine if divorce is really what is best for your family. Our firm can assist you and your family in filing the proper paperwork if a recent divorce or other life event warrants a change in your name. 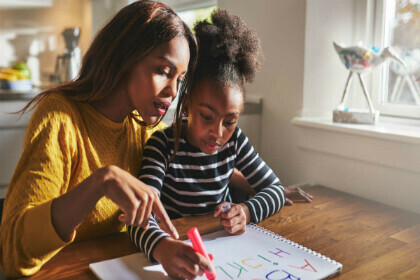 If you are a custodial parent in Missouri who wishes to change their physical address, even if it is in the same town, the other parent must be notified and given consent. 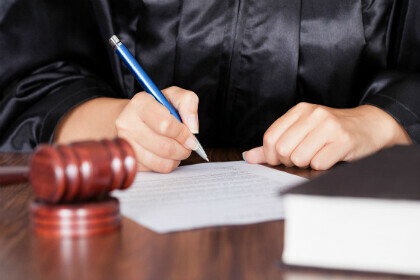 We can help you present a compelling case to a Missouri judge if you desire to move. In some instances, it may be necessary after a divorce for one partner to continue providing financial support for the other. Our firm can help you prove that conditions merit financial support from your spouse. 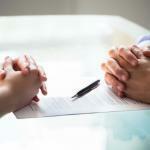 Divorce proceedings can get ugly and bring out the worst behavior in your partner. If you and or your children feel threatened by your spouse we can assist you in obtaining a temporary restraining order. We help both mothers and fathers who desire to establish a man as the father of a child born out of the confines of a marriage. This is necessary both to collect child support and to petition for visitation rights. In matters pertaining to family law, our firm understands that resolving issues through mediation and negotiation will yield better results for both parties. While we are team of successful litigators, we will set a tone that minimizes animosity and promotes cooperation. 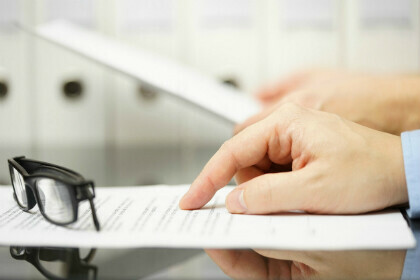 It has been our experience that mediation is a preferred alternative to court trials and litigation. Communication that is clear and concise is vital when dealing with issues surrounding your family and the St. Louis legal system. Our team of attorney’s is available around the clock to answer your questions and address your concerns. We understand how important your family is to you and make it a point to keep you and all concerned parties informed during each stage of the process. The uniqueness of your family and the situation you are in will be recognized by our team. We take the time to get to you know you, your family and the circumstances surrounding your need for our services. Expect us to always be upfront and honest with you about how we think your case is going and what steps you should take. With it’s many complexities and emotional issues, matters of family law can easily wreak havoc on your entire family’s life. To avoid this, you need a strong team of attorneys by your side. 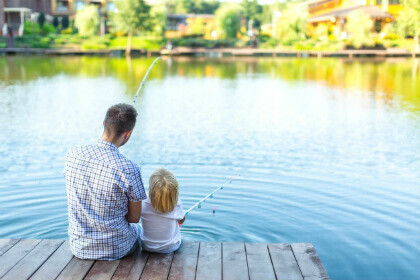 Children are often at the core of family law matters. Our law firm takes the extra time to help put their young minds at ease during these turbulent times. 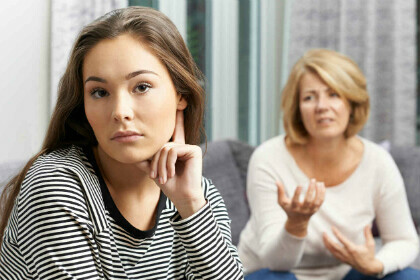 St. Louis family law issues can affect just about any aspect of your life, from your financial situation, to where you are going to live, or even how much time you are going to have to spend with your minor children. With so much at stake you should not settle for anything less than the best legal representation possible. While you may hear that an attorney is not necessary for certain situations, you should never take that risk when the well being of your family is on the line. Feel free to contact our law firm to discuss your case today. David Betz is an awesome attorney. Gave me clear direct advice.